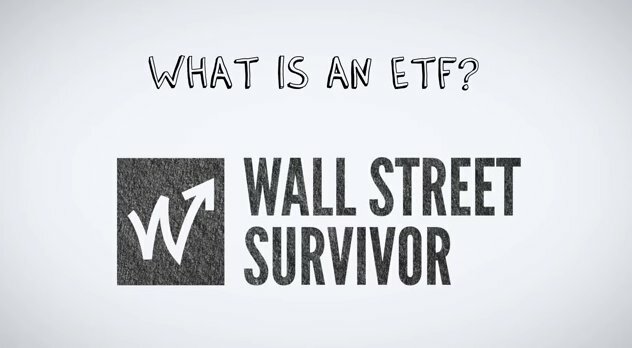 Understanding ETFs isn’t anymore complicated than understanding stocks. ETFs are simply a collection or basket of stocks, funds, indicies and/or commodities that are traded like stocks on the exchanges. Learn a little more by watching this video. 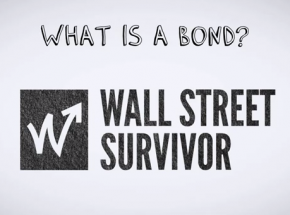 A bond is a certificate that allows an investor to lend money to corporations or governments. The borrower then pays back lender the the principal with interest, at a date set when the bond was originally issued. Furthermore, the borrower has to pay rent on the borrowed money as what's called a coupon. Confused? Don't worry check out the video. A mutual fund is a professionally managed portfolio of assets. Assets can include a number of different items for trade including stocks, options, bonds, to real estate and more. While a mutual fund charges a fee, the increased returns they provide can sometimes be worth it. Mutual funds are similar to exchange traded funds. Penny stocks are often misunderstood. 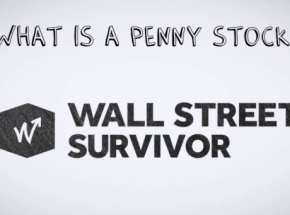 While the name can be confusing, a penny stock is not actually a stock worth only 1 cent. In fact, penny stocks earned their name from having a price of less than 1$. While inexpensive, penny stocks have the potential for huge growth or decisive failure. 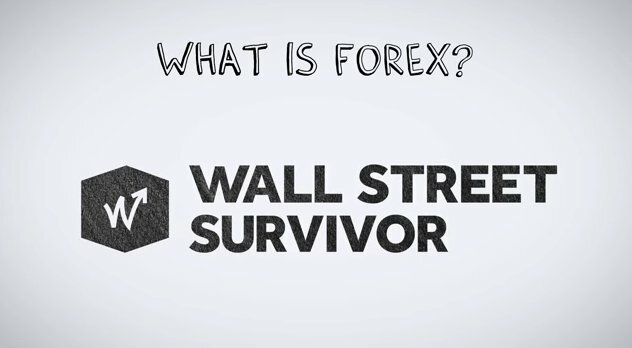 Watch this video to learn a little more.